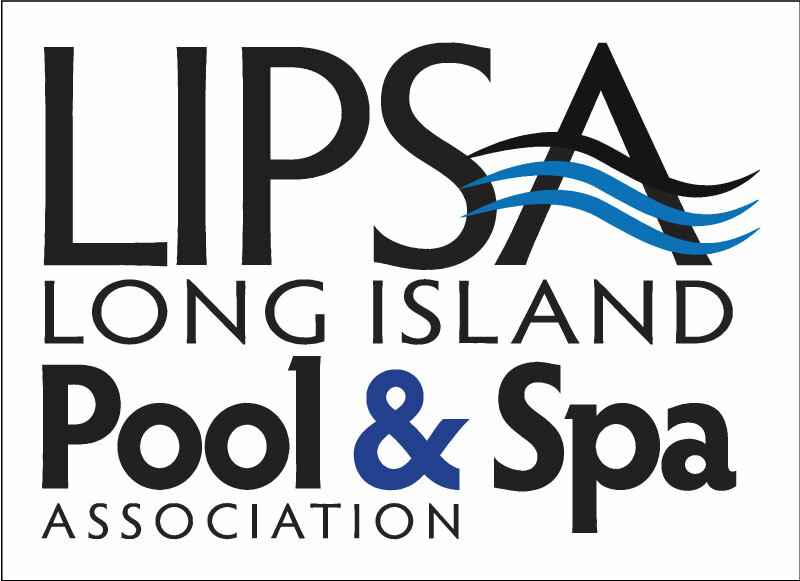 Home » Latest News » Awards » Chaikin Ultimate Pools Wins LIPSA Best of Show! 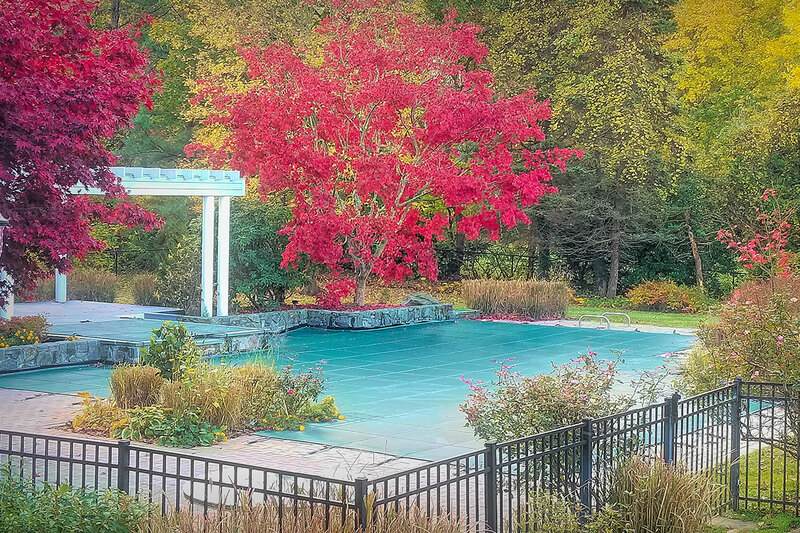 Long Island, NY. 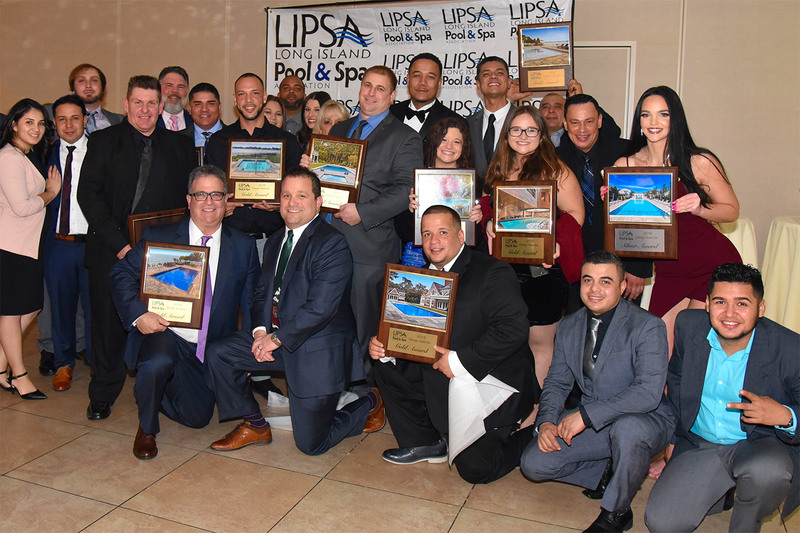 December, 2018 – The Long Island Pool & Spa Association (LIPSA) recently held their Annual Design Awards Gala. 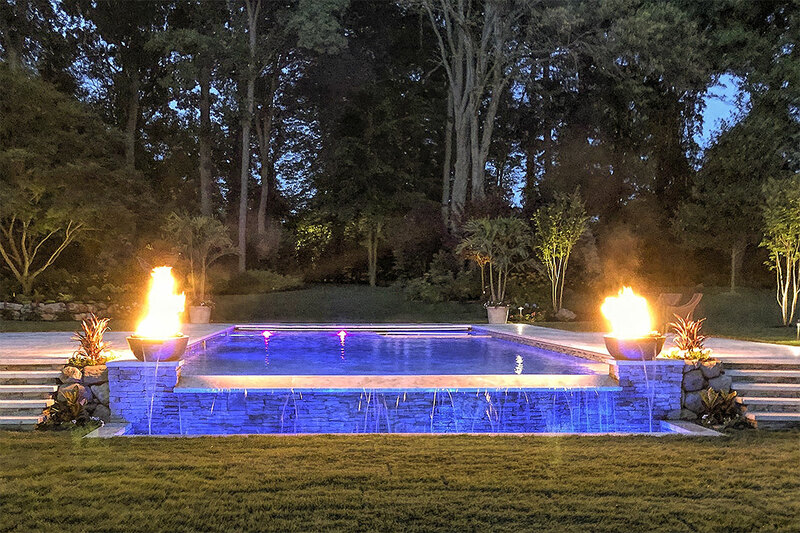 Ultimate in Pool Care/Chaikin Ultimate Pools won multiple awards for Outstanding Design and Construction, as well as Best in Show. Encourage a high degree of competency and professionalism by members. 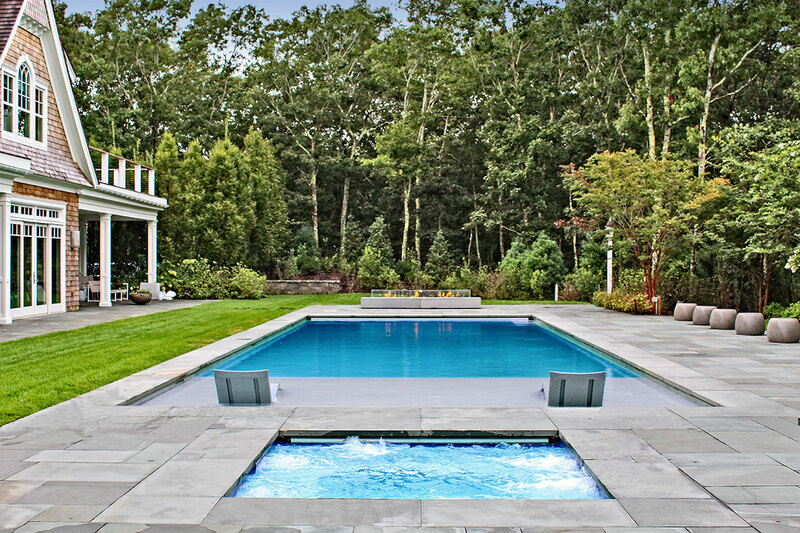 The results of the ceremony also provide a means and opportunity for consumers to identify award winning pool and spa builders. “As always, our team really went to bat this year and Kyle and I could not be more proud of each and every one of them for their dedication to both professionalism and quality. 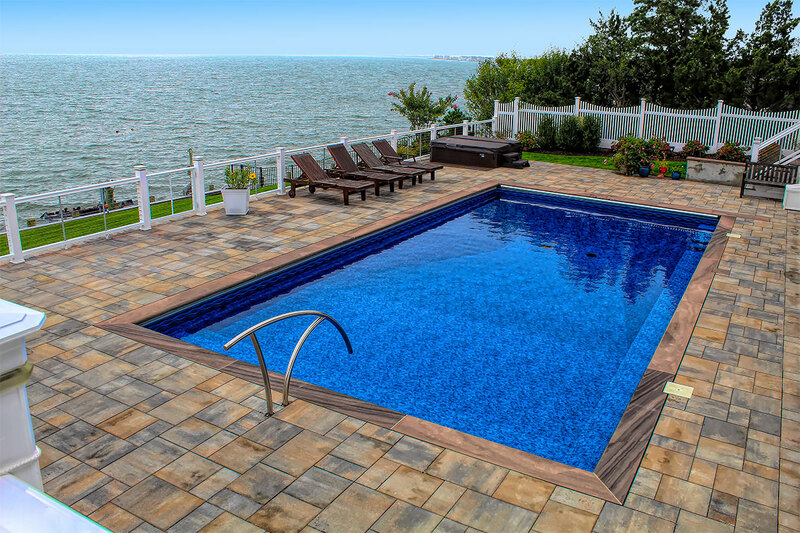 It could not be more evident than in the rewards that we received,” said Ed Cohen, CBP, CSP, and Chief Executive Officer of the Ultimate in Pool Care. 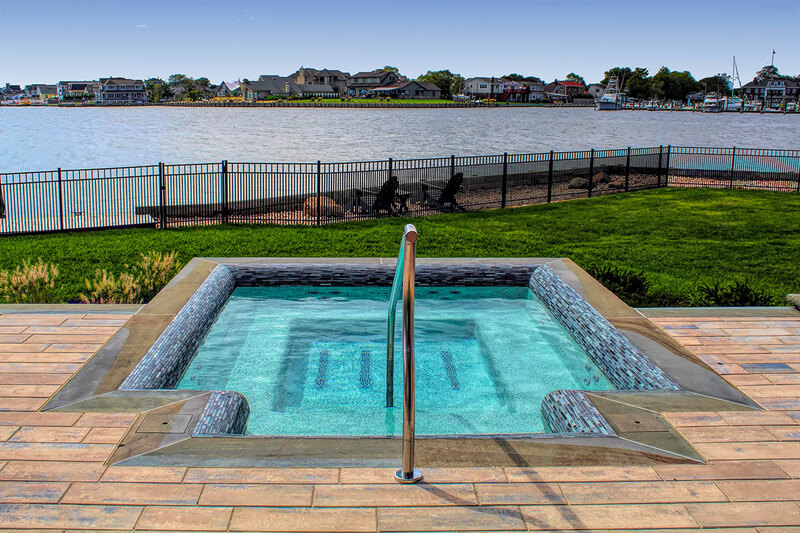 An award-winning builder, the Ultimate in Pool Care/Chaikin Ultimate Pools specializes in all types of commercial and residential pool and spa installation and renovations; from in-ground gunite, vinyl and fiberglass pools to water features, fire elements, landscaping and pool masonry. 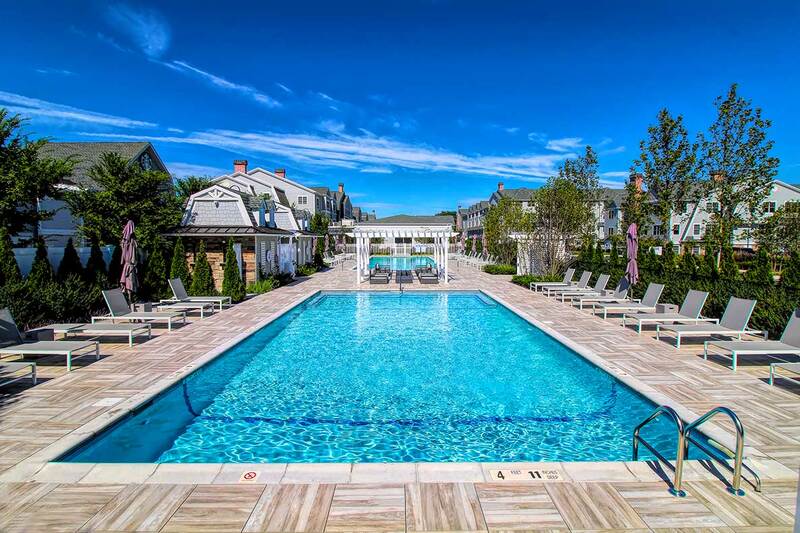 The company’s project list includes pools and spas for international franchise hotels, local community pools, private clubs, national fitness centers and private estates in the tri-state area. 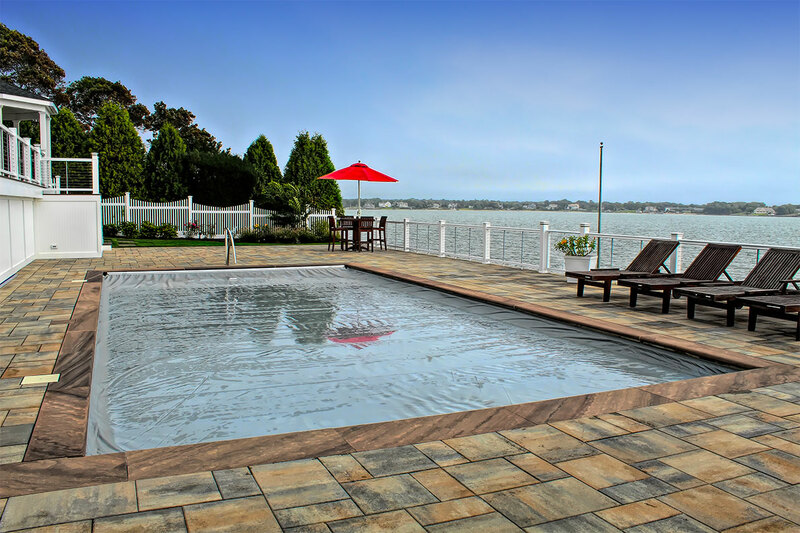 For more information, see Chaikin Ultimate Pools.